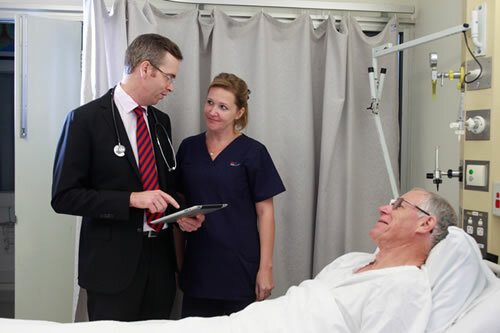 eHealth NSW develops and implements a range of innovative Corporate IT, Clinical and Infrastructure Programs designed to improve efficiency and better support the delivery of patient care. Corporate IT Programs - eHealth Corporate Systems enable NSW Health staff to work efficiently and effectively and ultimately provide support for clinicians to deliver optimal patient care. Clinical Programs - The effective roll out of Clinical Programs is both centralised to ensure standardisation of systems and localised to promote innovation and adapt to the needs of individual clinicians and patients. Infrastructure Programs - eHealth NSW is delivering a statewide technology ecosystem which supports the move to integrated and shared care across NSW Health.